Meetinghouse at Canterbury shaker Village, NH. 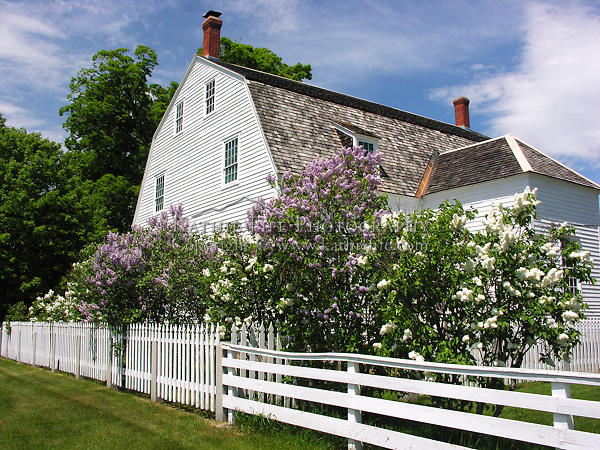 Lilacs in bloom around the Meetinghouse, Canterbury Shaker Village, NH. Kathie Fife Photography | KathieFife.com Use with permission only. All Content is Copyright of Kathie Fife Photography. Downloading, copying and using images without permission is a violation of Copyright.